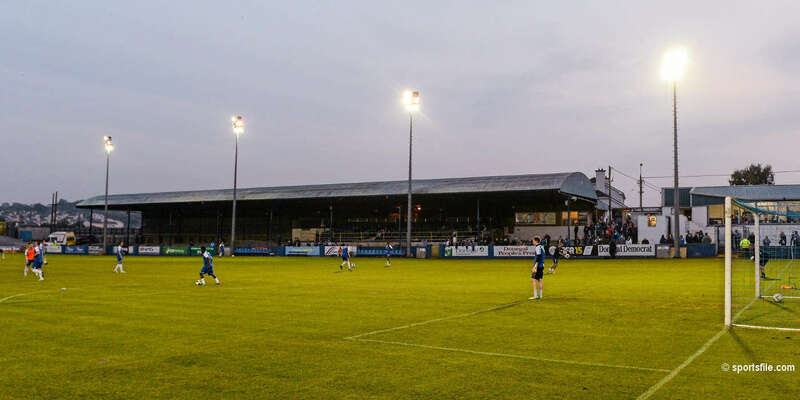 Bray Wanderers collected the Enda McGuill Under 21 trophy with a 4-3 penalty shoot-out victory in a keenly contested final at the Carlisle Grounds on Tuesday. 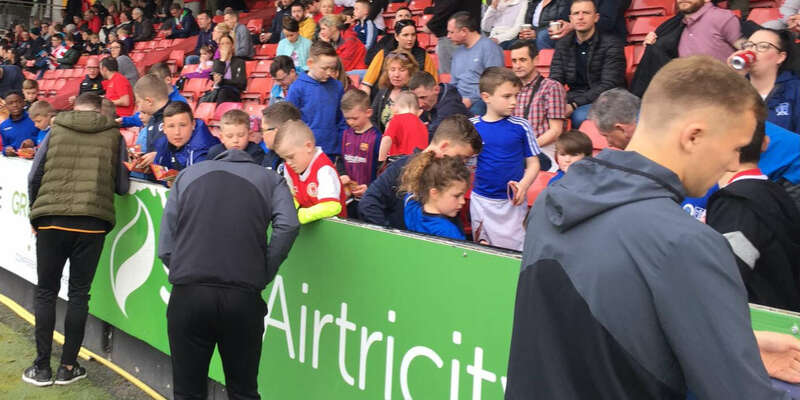 Midfielder Maurice Dunne fired home the winning spot-kick to the delight of the 1,500 home crowd after a nail-biting 20 minutes of extra time as Bray won the competition, sponsored by O'Driscoll O'Neil Insurances, for the first time. St.Pat's had a real let-off after 16 minutes when a clever midfield ball from Darren Lacey enabled Bray midfielder Ross Zambra to send in a cross from the right deflected onto his own upright by Darren Sargent and away to safety. Bray again went close when midfielder Maurice Dunne fired in a 22 yard effort inches wide of the target. But the young Seagulls were not to be denied and eventually took the lead on 31 minutes. A perfectly struck free-kick by Ross Zambra on the left enabled Wayne Byrne to head the ball into the path of fellow-striker Darren Lacey to shoot home from six yards past 'keeper Brendan Clarke. 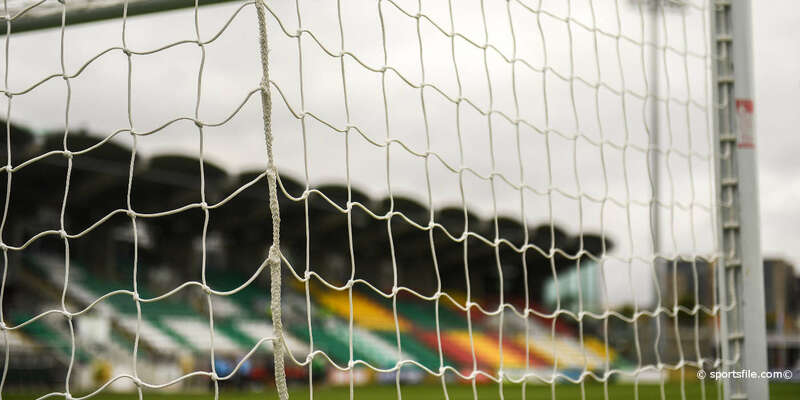 But St.Pat's were level just six minutes later when Bray defender Peter McGee, under no pressure, took down striker Robbie Smith just inside the angle of the penalty area. Christy Doran made no mistake with resulting spot-kick, sending 'keeper Pat Hannigan the wrong way. Bray went close to restoring their lead on 67 minutes when a header down by Zambra was played into the path of Lacey only to see his effort deflected for a corner by central defender Eoin O'Shea. Then in the additional ten minutes each way of extra-time, Bray went close to a second goal on 99 minutes when Lacey volleyed just over the top from eight yards after good approach work between Dunne and Zambra. Bray Wanderers - Hannigan; Ivory (Synott 90), Roche, W.Tyrrell, W.Murphy; Zambra Colfer (100), Donnelly (Holt 54), McGee, M.Dunne; Byrne (P.Murphy 66), Lacey. 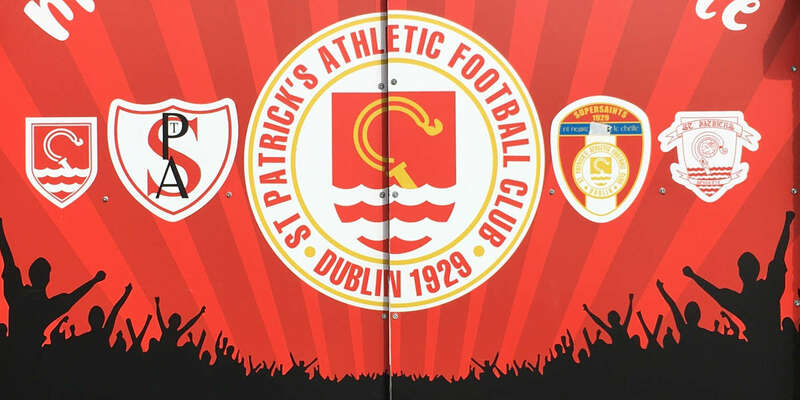 St.Patrick's Athletic - Clarke; McMahon, Sargent, O'Shea (Doyle 101), McKeown (Darcy 18), Fitzpatrick (Rooney 69), Maher, Hayden Farrell (103), Doran; Smith, Fitzsimons (Olima 69). Referee — Mr. C. Fitzgerald (Dublin).